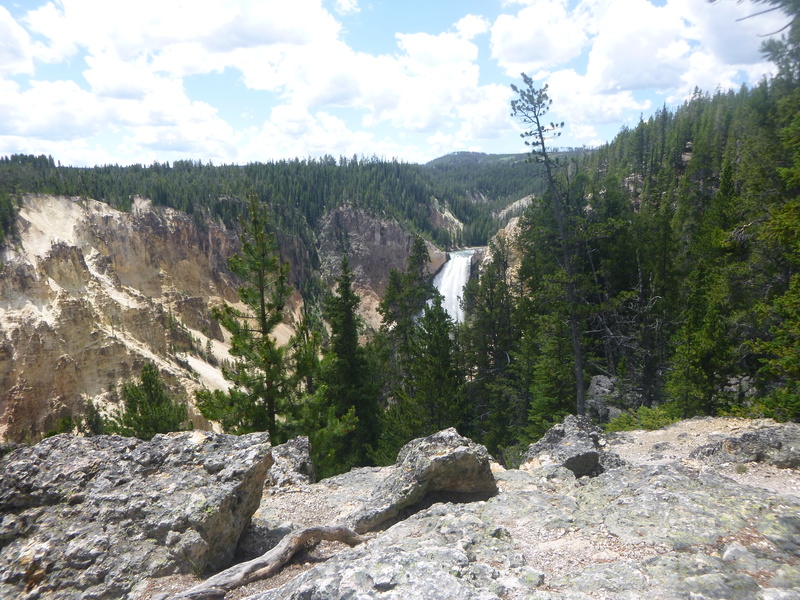 Yellowstone was no less rich in waterfalls and beautiful rivers. 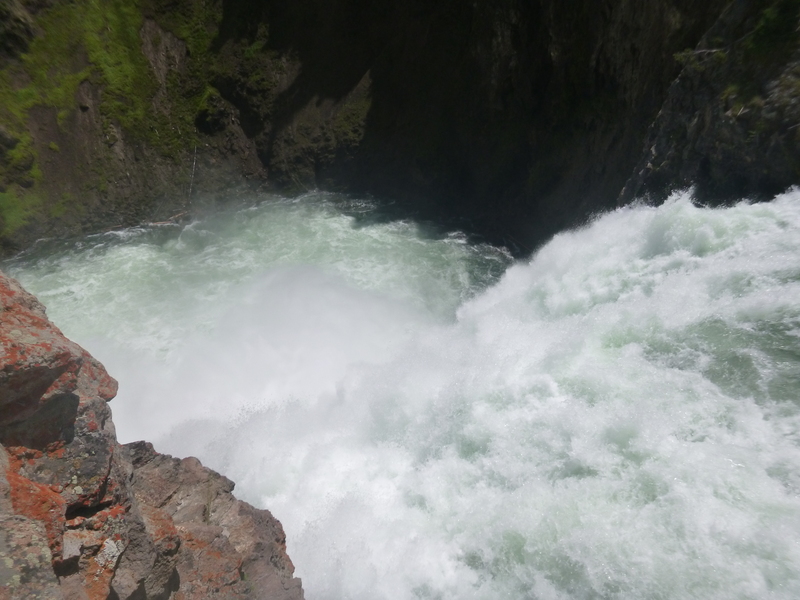 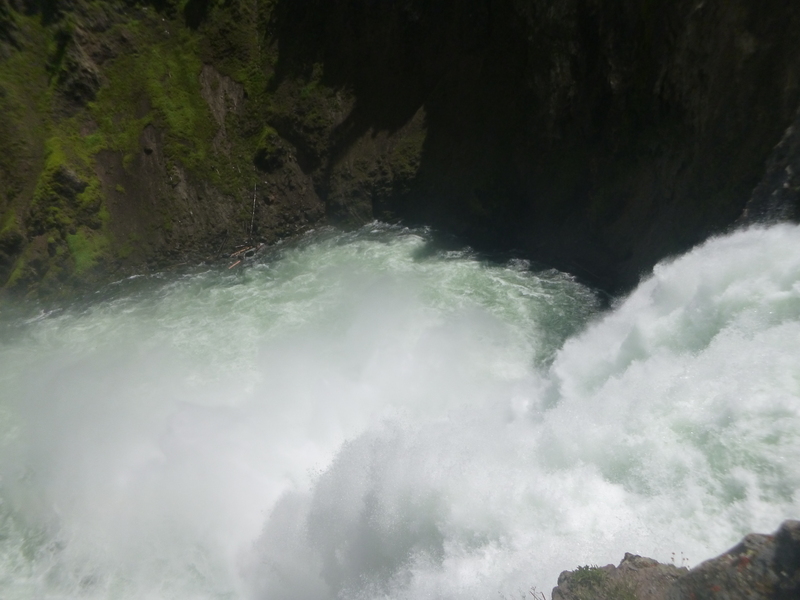 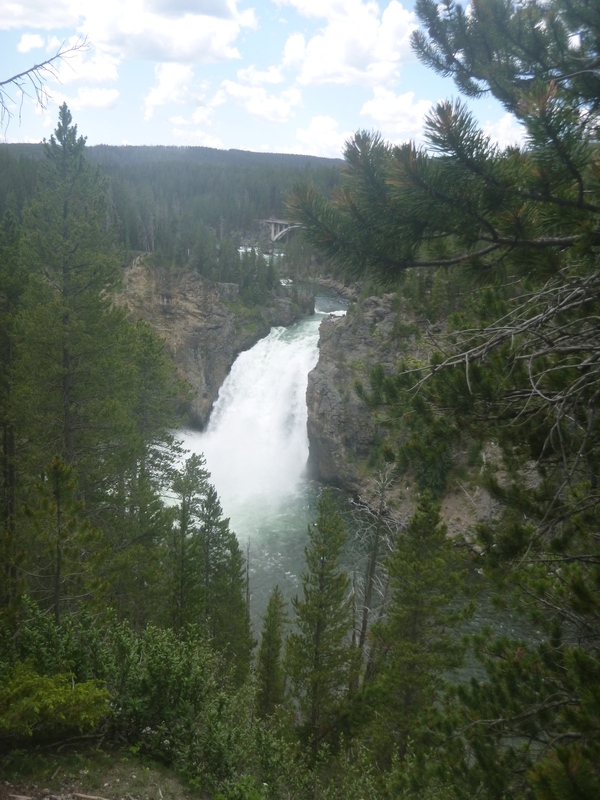 We saw two of the largest waterfalls in the park, Upper Falls and Lower Falls on the Yellowstone River as well as Mystic Falls on the Firehole River. 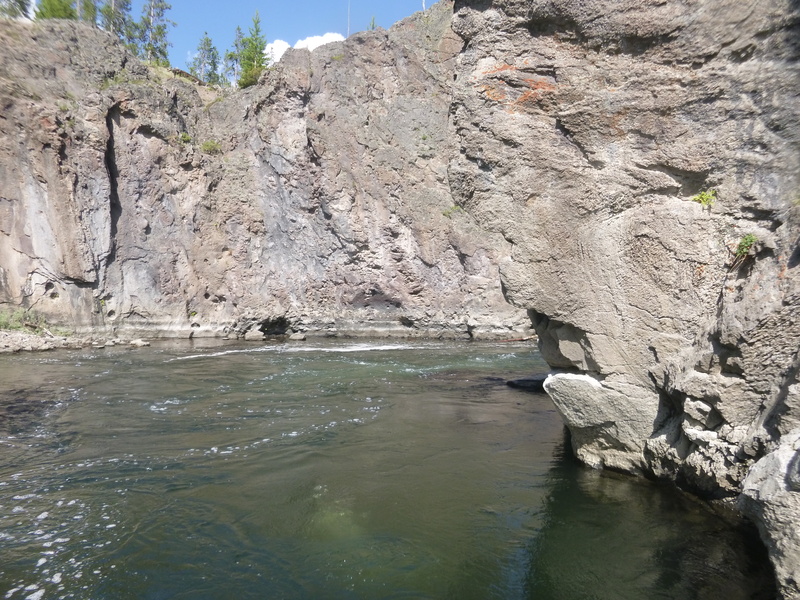 The Firehole River also provided us with a fantastic swim spot, warm from a nearby inflow from hot springs. 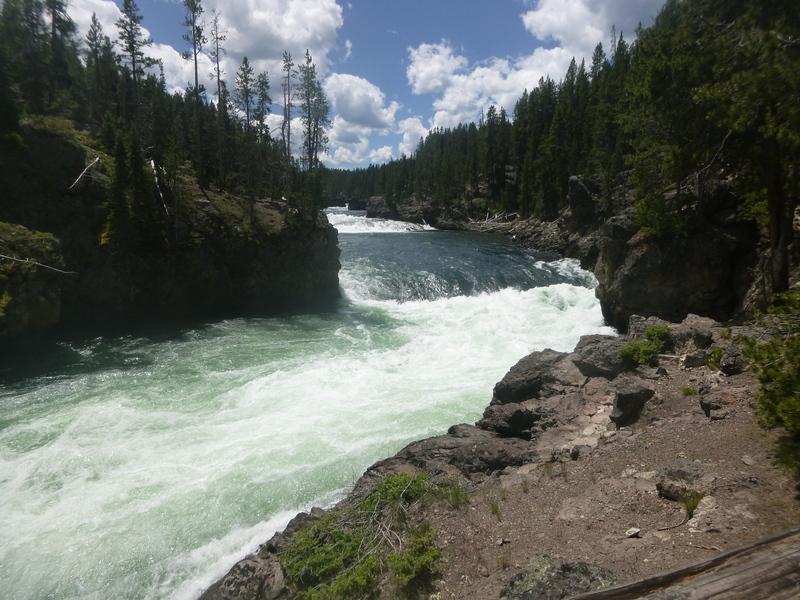 After Yellowstone we headed north to Glacier National Park in Montana. 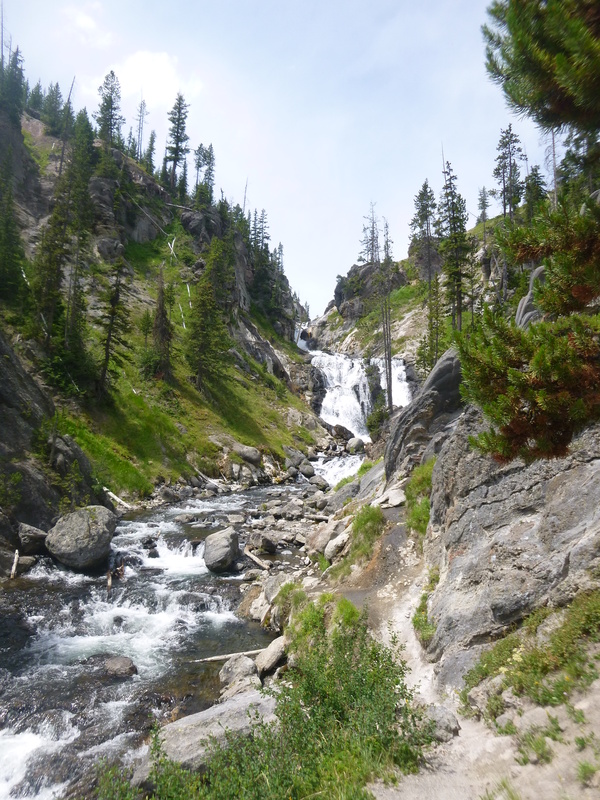 I know I keep saying how beautiful and amazing everything has been, but I think you’ll agree with me when you see the next post.